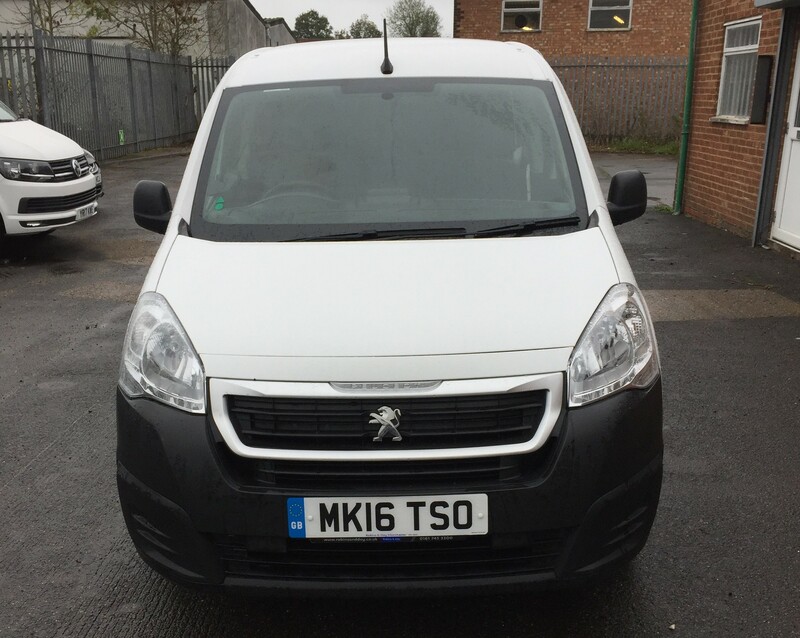 We have used cars and vans for sale and we can source what you may need on demand with very quick turnover. If there is something specific that you would like, then get in touch with us and we can try to help you. Otherwise if any of the below are of interest then just give us a call on 01403 711 370 and ask to speak to Keith or James. 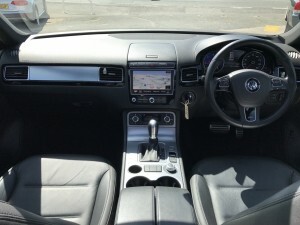 Now sitting right here at Ryan is this eye catching Volkswagen Touareg V6 R-LINE TDI Bluemotion Technology. With its outstanding looks & fantastic specification, you will struggle to find another family 4×4 to rival this one! In its best Deep Black finish with a Full Black Leather interior, this is definitely one of the best looking 4×4’s on the market. Not only are you getting this carsstriking looks, you’ll also be able to enjoy its exceptional performance! With an engine that’s producing 240+BHP and getting you from 0-60MPH in 7.3 seconds, you’ll rarely be matched by another 4×4 on the road. Despite its high performance, you’ll still be getting an average of 42MPH! 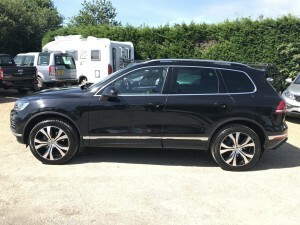 Included with this Touareg’s specification is a massive amount of equipment, including Satellite Navigation, Full Leather Interior, Front + Rear Parking Sensors, Voice Control, Cruise Control, Auto Lights & Sport Mode. Finance available. Please call 01403 711 370 to arrange a viewing & test drive of this Touareg, or simply to ask any questions you may have regarding this brilliant 4×4. 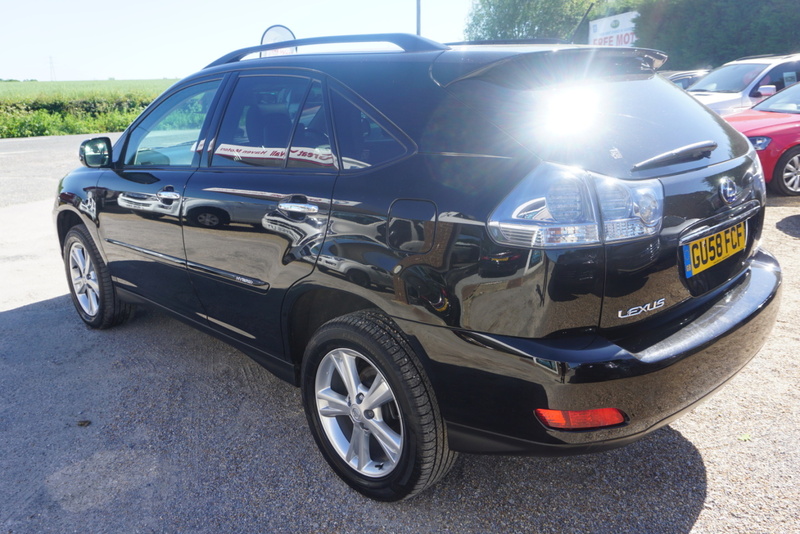 New to our forecourt here at Ryan is this Lexus RX 400H SE-L CVT. In its Obsidian Black finish teemed with a full heated black leather interior, this is an incredibly stylish & comfortable family 4×4. Not only does this car look fantastic, it is also very quite & refined due to its hybrid design meaning its very quite on the road. 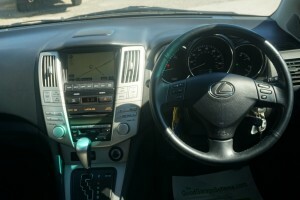 Included with this Lexus is a almost new mot till May 2018 and a clear hpi check status. Awaiting service history. 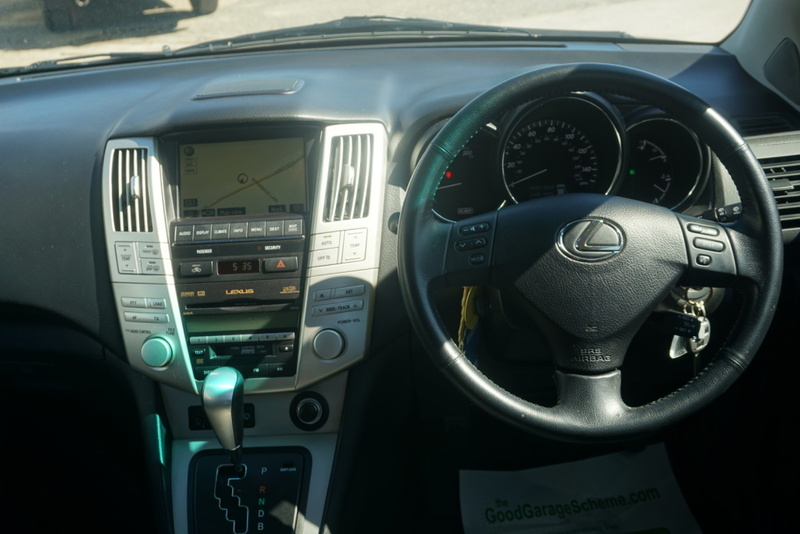 This Lexus is also stuffed full of equipment to keep you comfortable and entertained on your journeys, with features such as; Satellite Navigation, Full Leather Interior, Cruise Control, Steering Wheel Audio Controls, Voice Control & Electric Seat Adjustment. Finance available. Please call 01403 711 370 to arrange a viewing & test drive of this vehicle, or to ask any questions you may have. 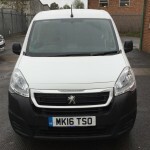 Just arrived with us is this Peugeot Partner Van. With just 23,000 miles on the clock it runs as new and is in fantastic condition. 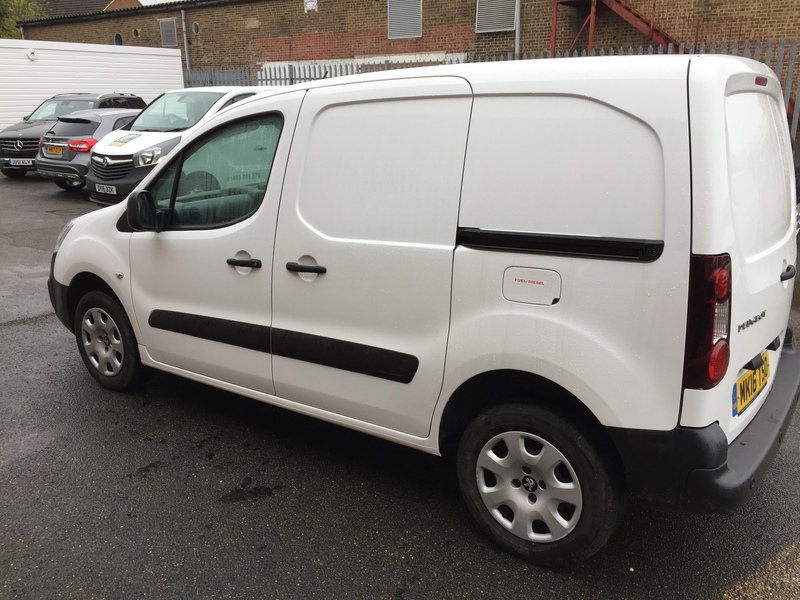 This van comes with A/C, Bluetooth, Reverse Parking Sensors and Sat Nav. 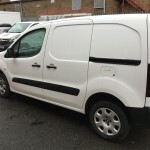 You will also get arguably the most economical van available on the market averaging around 50mpg. Finance available. Please call 01403 711 370 to arrange a viewing & test drive of this vehicle, or to ask any questions you may have.